The microbial ecosystem in the gastrointestinal (GI) tract has emerged as a “virtual organ system”, with growing recognition of its diverse significance in both health maintenance and disease prevention.1 GI microbiota play a critical role in maintaining homeostasis of the innate and cell-mediated immune system and enhance intestinal barrier function through a number of mechanisms, including toxin metabolism, tight junction protein phosphorylation and inflammation reduction.2 Research has clearly shown the importance of intestinal bacteria not just for maintaining optimal gastrointestinal health, but also for chronic and systemic health conditions such as Type 2 diabetes, obesity and other inflammatory or autoimmune diseases. Probiotics have multifactorial benefits, by modulating gut immune responses and intestinal barrier functions in a strain and dose-dependent manner. 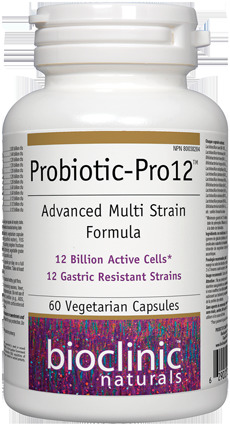 Additionally, mixtures of probiotics appear to have greater efficacy than single strains, perhaps because of synergistic activity or because individuals react differently to various strains.7,8,9,10 Probiotic-Pro12 contains 12 bacterial species, each chosen because they can withstand both gastric acid and high bile concentrations, and for their proven benefit in clinical research, mediated via individual mechanisms of action. *Guaranteed minimum 12 billion active cells per capsule at expiry date. Maltodextrin, vegetarian capsule (carbohydrate gum [cellulose], purified water), FOS fructooligosaccharides (naturally occurring complex fructose molecules derived from beets), inulin (chicory), vegetable grade magnesium stearate (lubricant), silica, ascorbic acid. Contains no artificial preservatives, colours or sweeteners and no corn, starch, wheat or gluten. Sealed for your protection. Do not use if seal is broken. *Requires refrigeration for maximum potency. 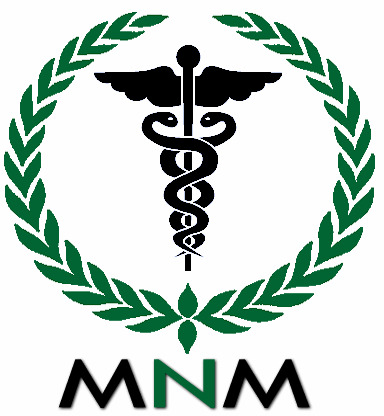 1–3 capsules per day on a full stomach or as directed by a health care practitioner. Take at least 2–3 hours before or after antibiotics.